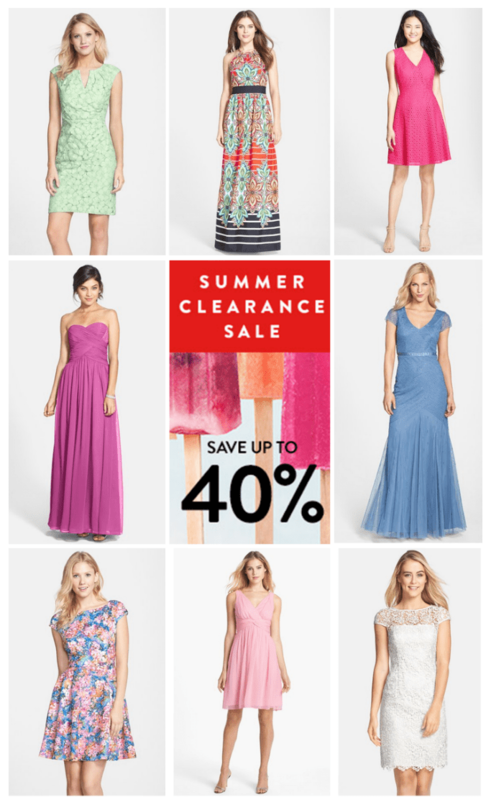 Perhaps you’ve noticed already, but Nordstrom is in the midst of its annual clearance sale! What does that mean for you, my wedding attire seeking-friends? Well, so many of the dresses and styles I’ve featured are included in this sale! 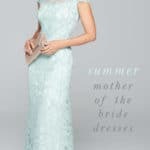 Bridesmaid Dresses, Mother of the Bride Dresses, and Wedding Guest Dresses are included, as are great tops and styles for everyday – all at up to 40% off through June 28th. 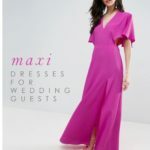 Nordstrom is a fabulous sponsor of Dress for the Wedding, so I’d be remiss if I didn’t tell you about the great deals to be had. I don’t know about you, but I’ve barely started shopping for new summer clothes, so the fact that they are already on sale is a treat indeed! Here’a a quick collection of the pieces that are included in the sale, many of these styles are dresses that I’ve featured here before. Take advantage of these great prices! Sale ends June 28th! Links in italics and in the shop section are from affiliates and sponsors, meaning that this blog may earn a small referral commission from the Nordstrom, at no cost to the purchaser, if a qualified sale is made.